GERMANY: Vattenfall's 288MW DanTysk project in the North Sea is completed and fully connected to the grid. A Vattenfall spokesperson said the final Siemens 3.6MW turbine was connected to the German grid at the "end of March". The project was developed by Vattenfall and german utility Stadtwerke Munchen (SWM). Vattenfall will host a commissioning ceremony for the project on 30 April 2015 in Hamburg, Germany. The project is located 70 kilometers west of the German island of Sylt. It uses 80 turbines, spread across 70 square kilometers. First power was produced from the project on 3 December. Installation of the turbines began one year before the completion of the project, taking just four months to complete. Vattenfall is in the process of installing a 2,500 square metre accommodation platform at the project site. It is due to be completed in the summer. The platform will be home to up to 50 workers all year round and is the biggest deployed in the offshore wind sector. 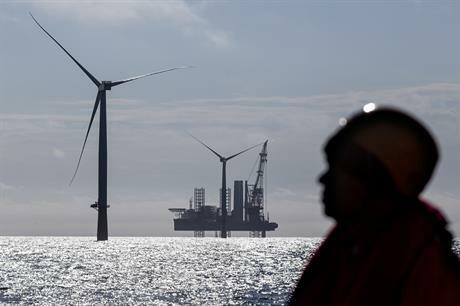 It will also serve Vattenfall and SWM's 288MW Sandbank project being constructed nearby.